Check in may be done at Dave & Buster's or 1 hour before your 1st game at the field. Plan a team dinner and celebrate the Games at Dave & Buster's Thursday evening or Friday before the Opening Ceremonies! 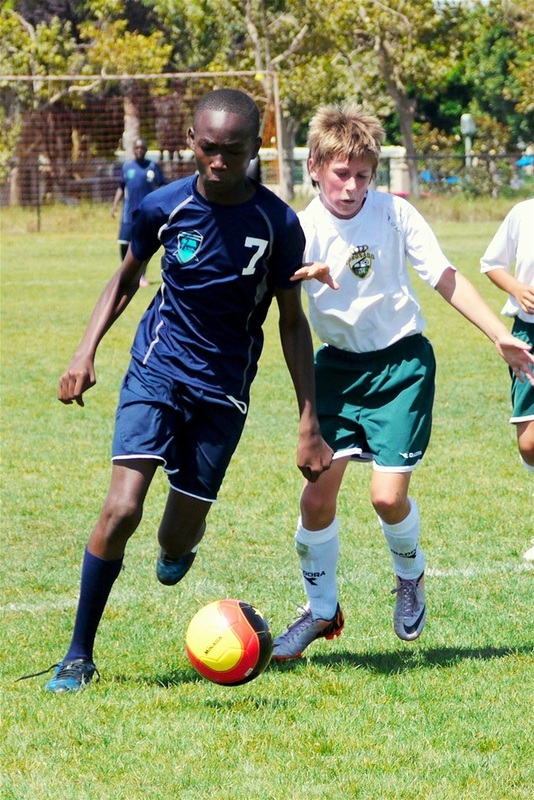 Divisions may be divided into Competitive and Recreational if there are enough teams in a division. To participate in the 2019 California State Games, all teams are required to book hotel accommodations at one of the listed CSG host hotels or Olympic Traning Center offered at discounted prices. After you have made your hotel reservation, teams are accepted into the tournament - exception-local teams. Teams choosing not to book hotel rooms at our host hotels are required to pay a $100 Deviation Fee. You can pay the fee online through our registration system (click on Register Here above) or mail a check made payable to California State Games. Once the Deviation Fee is paid, teams are accepted into the tournament. Exemptions: Teams residing in San Diego, Orange, or Riverside County are exempt from the mandatory Hotel Booking Policy. Open to any team meeting the age requirements. Laminated player cards with picture are required during team check-in at Dave Buster's. Pool play with three (3) games guaranteed, followed by Championship Games. FINALS: If tied after regulation, team will go to FIFA Penalty Kicks. FIFA Rules will govern. 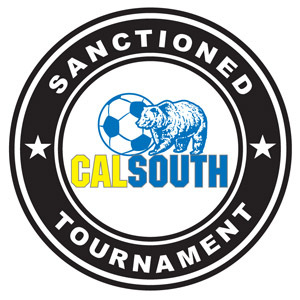 Cal State Games encourages participation by all players in each game. Mikasa Sports USA is the official ball of the California State Games and will be used for all games. Gold, Silver, & Bronze medals will be awarded to the top 3 teams in each division. Championship Banners will be awarded to the gold medal teams!